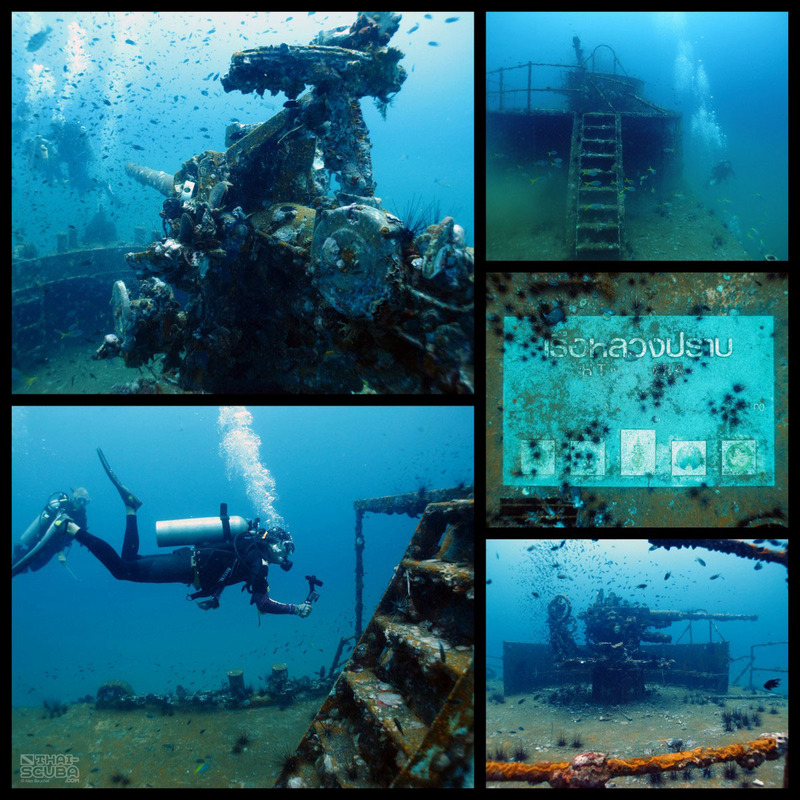 The 19th of May 2011 was a most memorable day in the history of Chumphon diving as the HTMS Prab was sunk to form an artificial reef just south of the island of Ko Ngam Noi. 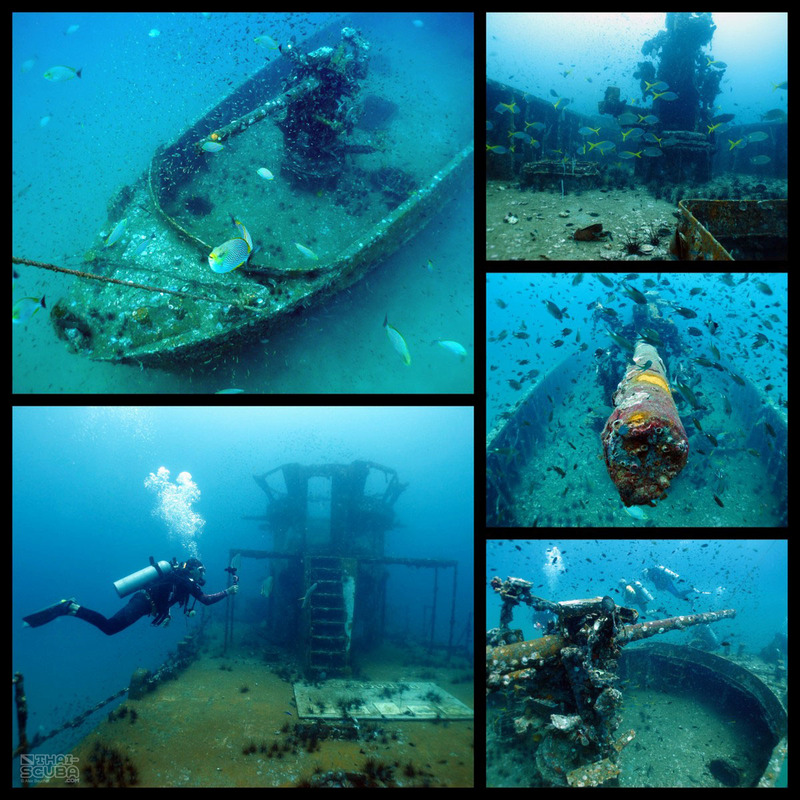 She is the sister ship of the HTMS Sattakut which lies off Ko Tao with a slight design change at the bow. 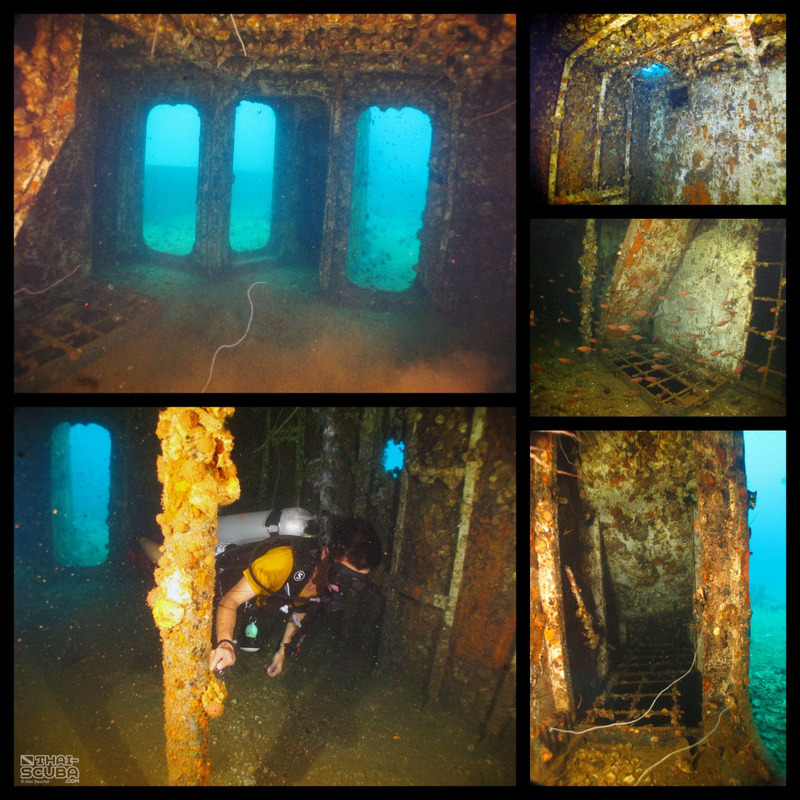 The upper decks and forward part of the hull can easily be penetrated, but the rear hull and individual cabins were permanently closed to divers before her sinking. 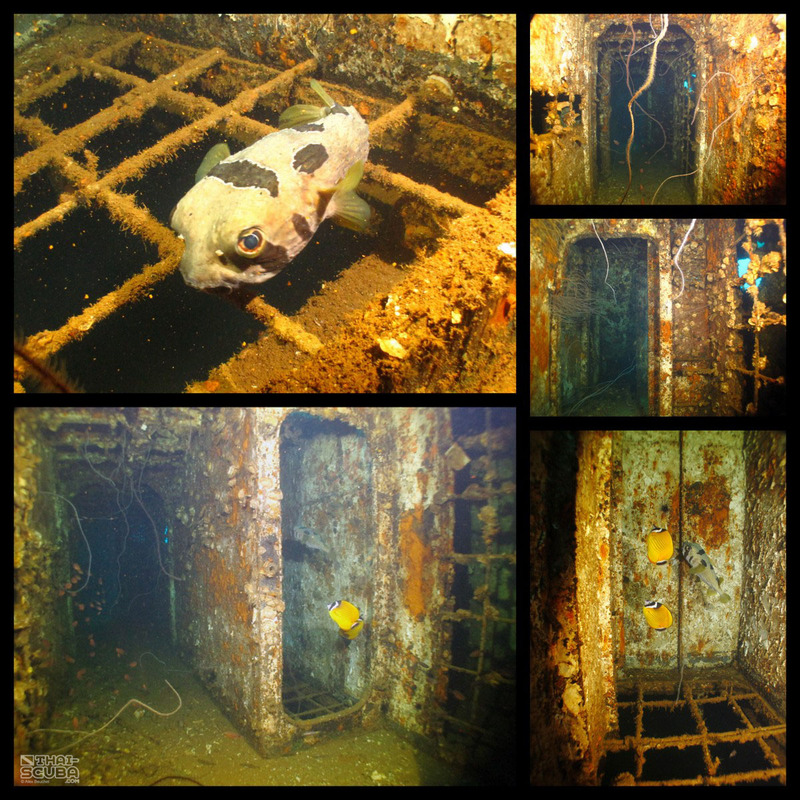 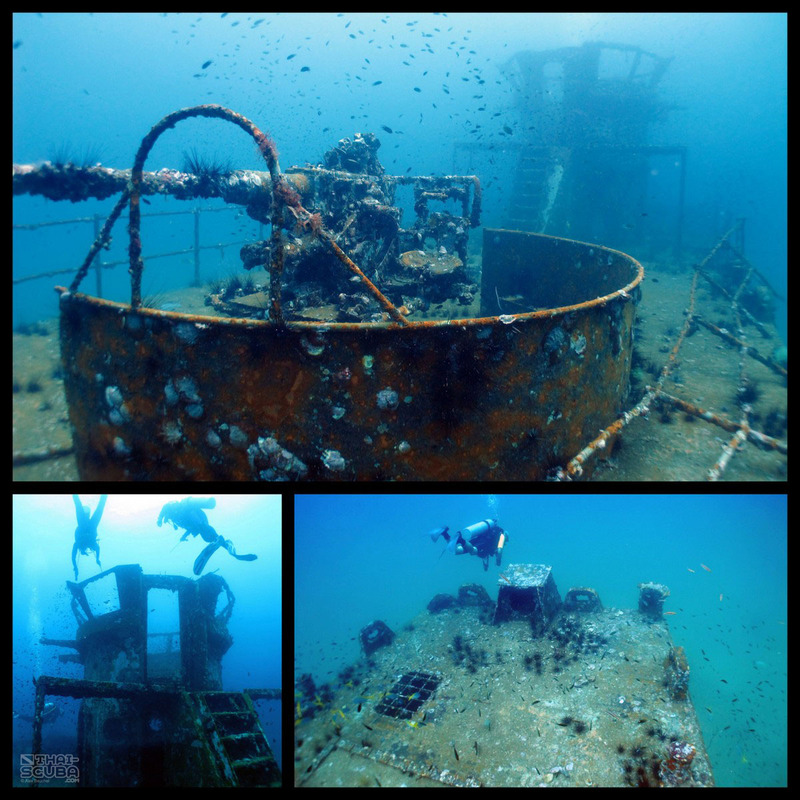 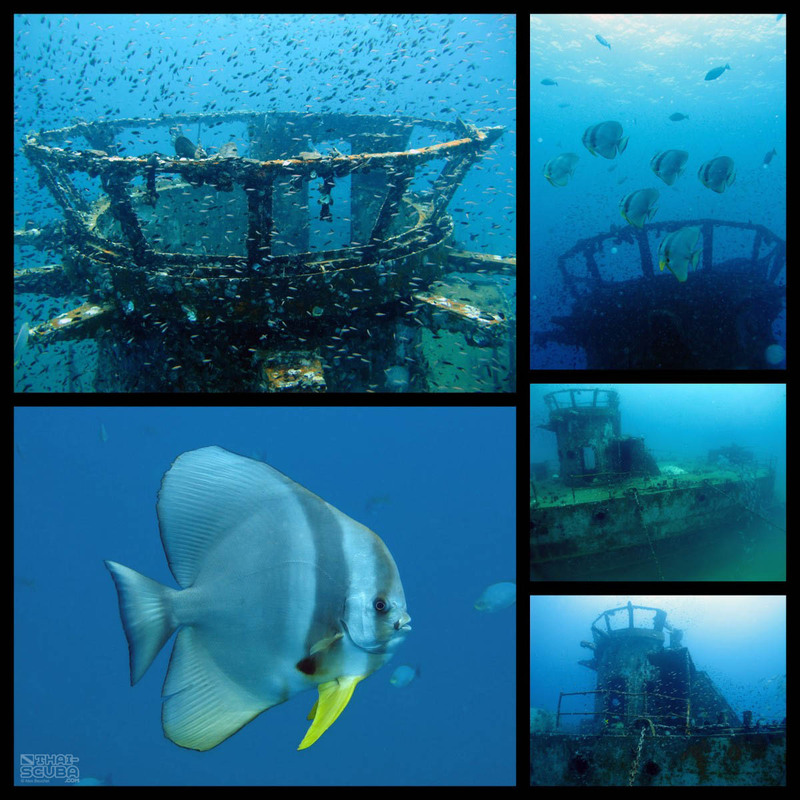 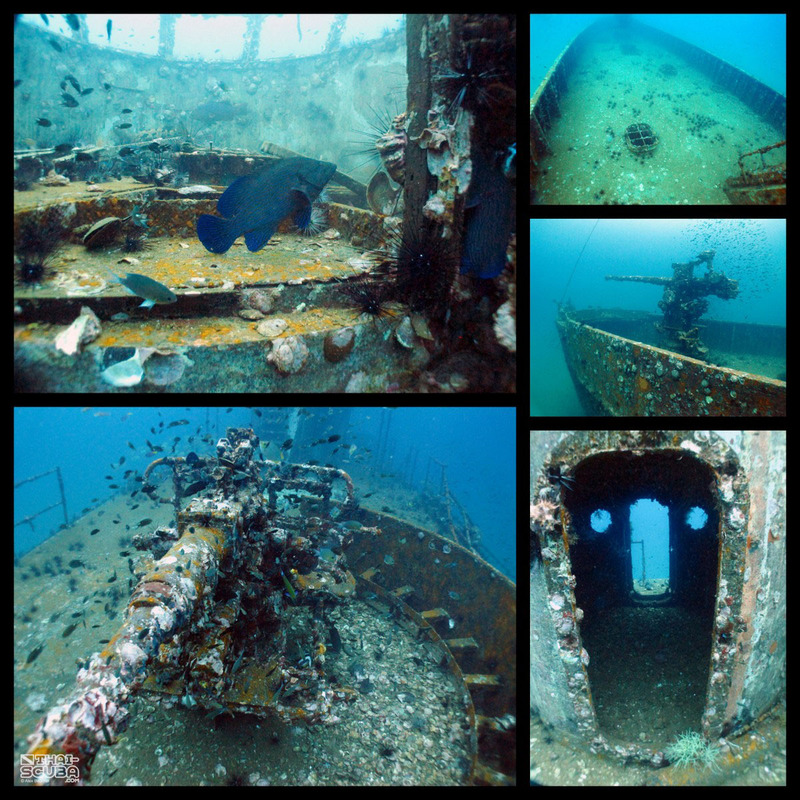 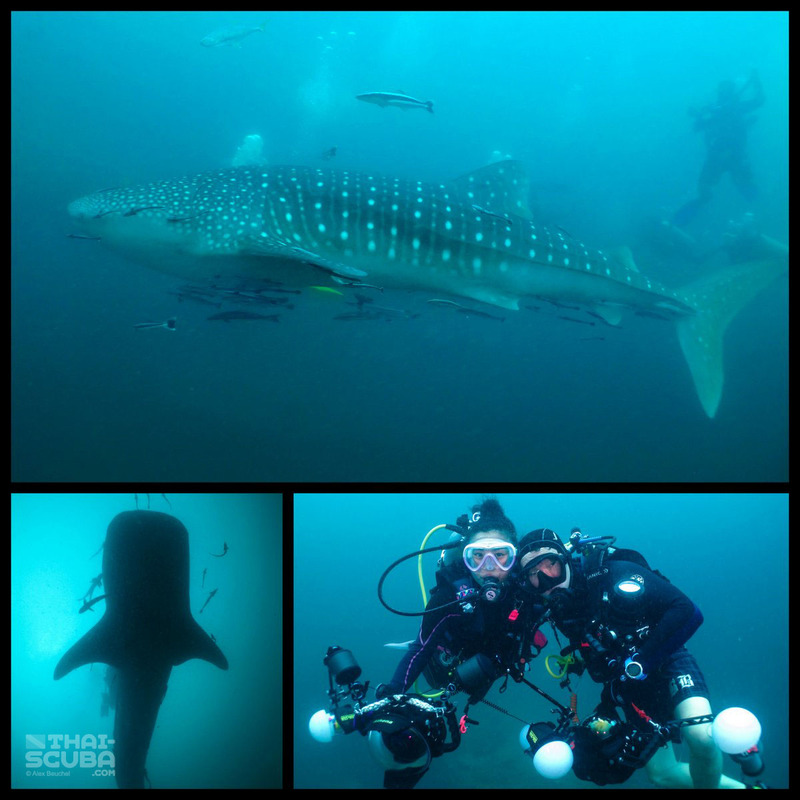 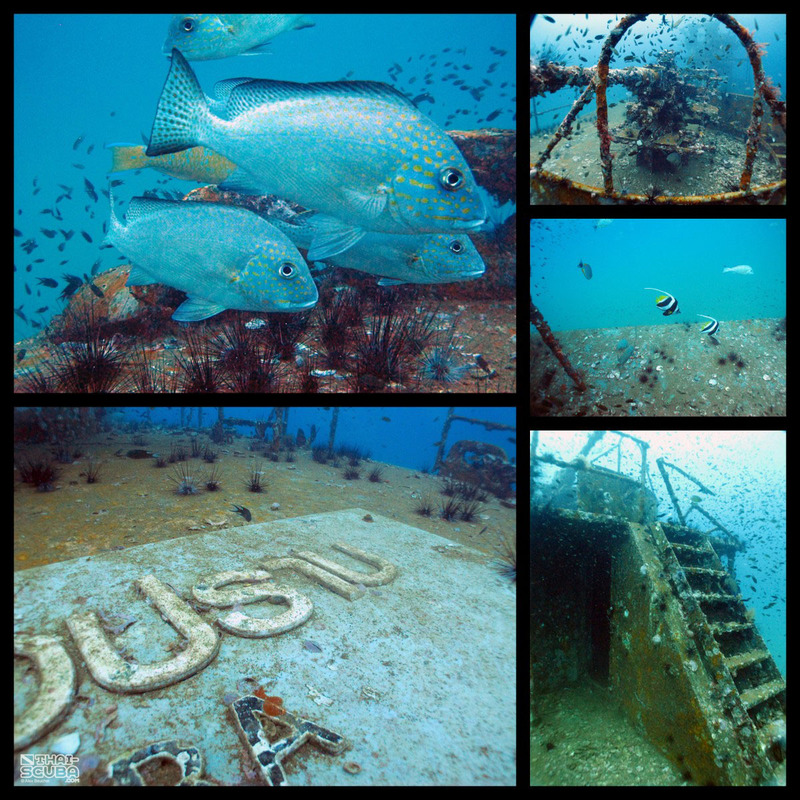 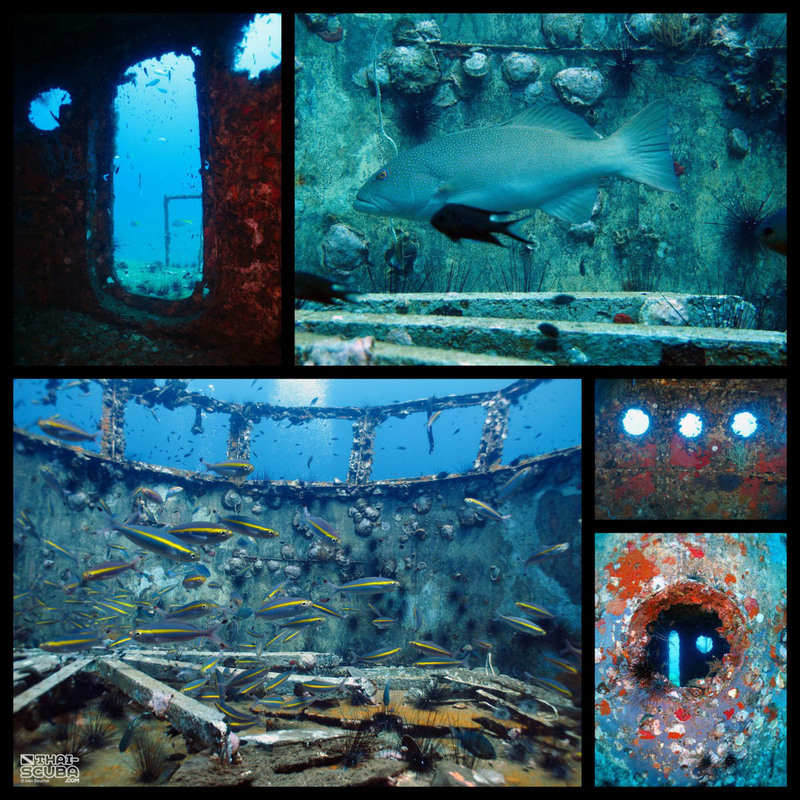 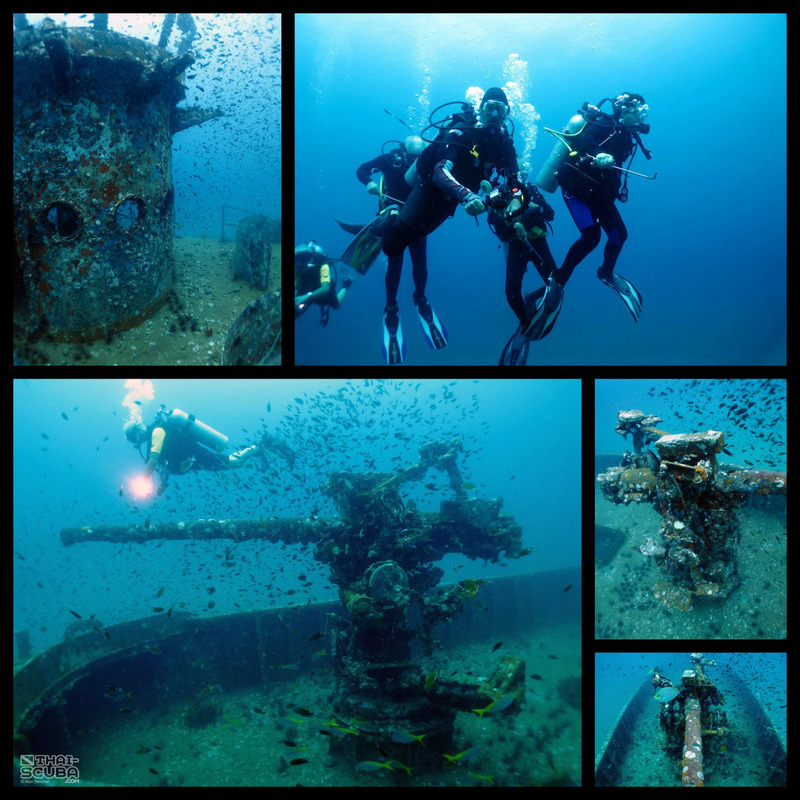 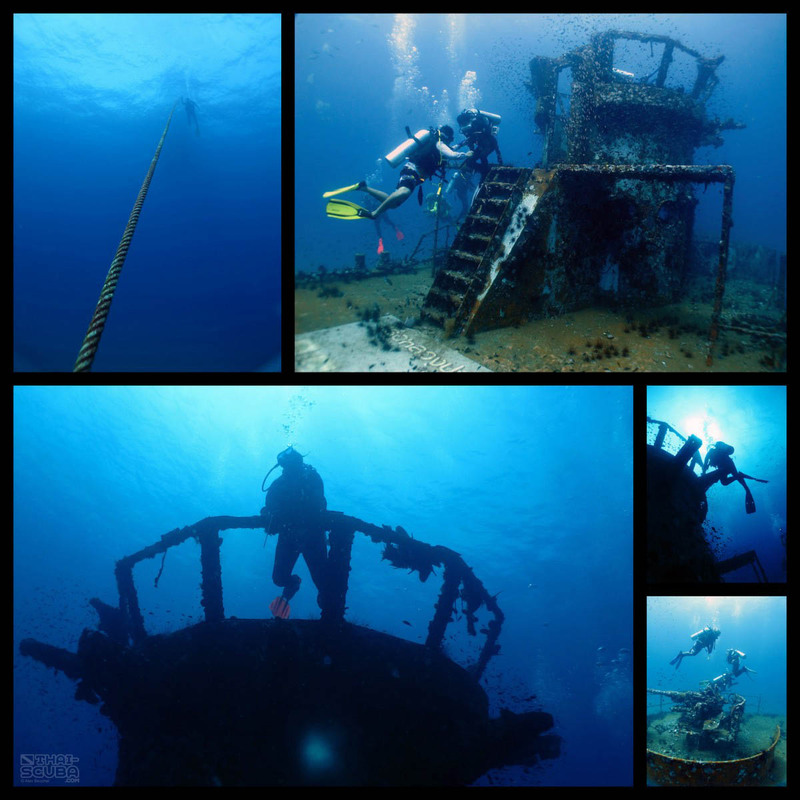 Here an exciting video about diving the HTMS Prab Wreck produced by Thai-Scuba.com.